HomeBootlegBootleg: Ice Nine Kills in Brooklyn New York! Bootleg: Ice Nine Kills in Brooklyn New York! 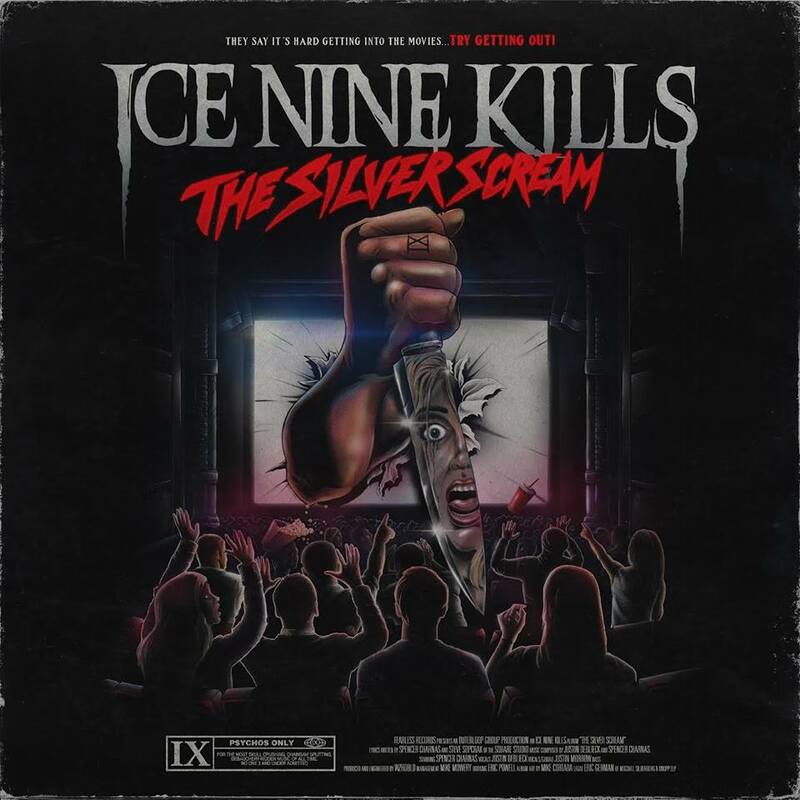 That brand new horror film inspired album “The Silver Scream” from Ice Nine Kills is out now via Fearless Records! Check out our review! The band have been playing some cuts from it live so here are 6 fan filmed tracks from their set at St. Vitus Bar in Brooklyn New York on 10th October! NEWS: Pro-Shot Full Set from Fit For An Autopsy at Waken Open Air 2017! Bootleg: Venom Prison in the K! Pit! Bootleg: The Dillinger Escape Plan play “Sunshine the Werewolf” at Terminal 5!